Coffee lovers rejoice! If you start your day with a cup of java you will love this soap. 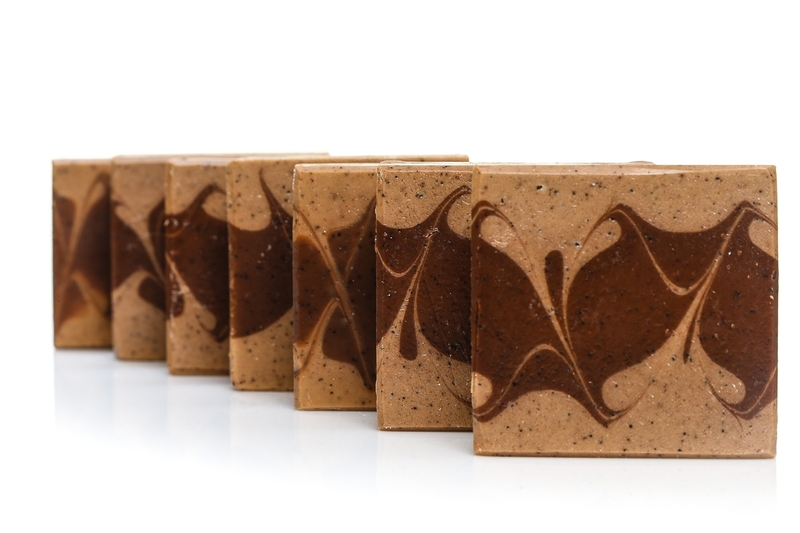 Made with goats milk, this soap will moisturize, cleanse and leave you and your skin ready to start the day! 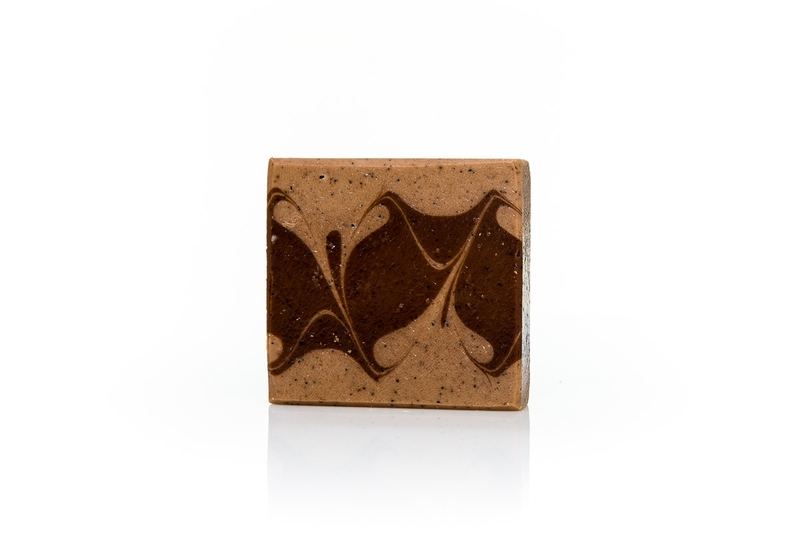 This is one of 3 lines of our "coffee" soaps and is scented like an Expresso with a touch of vanilla. 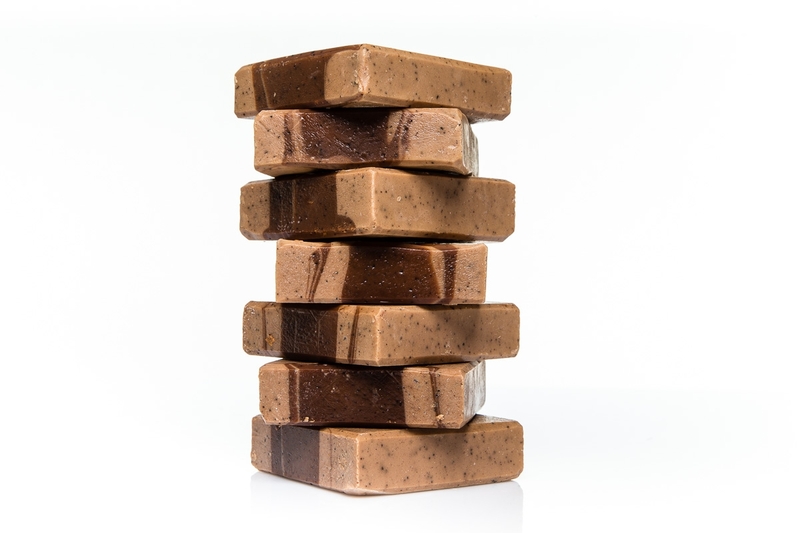 Made with rich skin loving oils like avocado, jojoba, shea butter and cocoa butter this soap is sure to please any coffee aficionado! Love all the soaps made with goat’s milk. It is a gentle on the skin and smells wonderful!